280 pp. London: Bloomsbury Methuen Drama. In matters connected to writing – and with only a few honourable exceptions — “How To” books are usually best to be avoided by all but the most inexperienced in a field. How To Write A Play. How To Write A Poem. How To Write a Presidential Tweet. Enter at your peril. 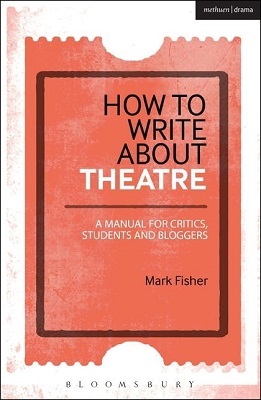 But this recent contribution to what is really a fairly dubious form – Mark Fisher’s How To Write About Theatre – is actually quite good as an entry level primer for would-be reviewers, curious students and ambitious bloggers interested in getting into the field. Formulaic, of course (as “How Tos” must be), this modest paperback by a well-known Scottish critic (Fisher has long been one of The Guardian’s go-to theatre reviewers from Scotland and he is also the author of The Edinburgh Fringe Survival Guide) actually does more than focus its users on the lowest common denominator with standard (read boring) advice. It even offers up some useful theory and history as it enthusiastically bounces along its “How To” path. Among its twenty short chapters are some useful words on “How to learn from critics of the past,” and “How to do research.” There’s some sage advice about “How to find your voice” and “How to write about context,” “How to write in the moment” and “How to write about culture, society and politics.” These are not the usual banalities found in such guides. Fisher provides valuable historical context by touching on numerous early critical thinkers and writers from Aristotle to the British writer Richard Steele of the 18th century journal The Spectator whom Fisher says was “one of the first journalistic theatre critics.” In the same section the quotes Coleridge (in a How To book?) and even David Mamet. 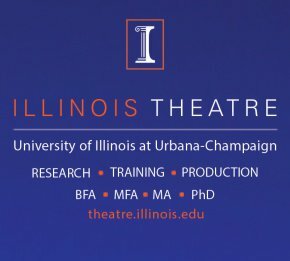 In a very short space, Fisher manages also to look at early theatre coverage in the US and even in Canada (though he does not mention Anton Wagner’s major study of the field — Establishing Our Boundaries: English-Canadian Theatre Criticism (University of Toronto Press, 2010). Fisher’s history is of necessity a very modest and very potted one but it is certainly a useful starting point for discussions about the long tradition of critical discourse. When it comes to evaluative criteria, Fisher’s how-to does turn to the old standby – Goethe and his three core questions: what was being attempted, how well was it done and was it worth doing. The surprising difference here is that he suggests that these critical ideas were not first put forward by Goethe but rather by the Italian Allesandro Manzoni, a novelist and playwright (and someone whose name I was certainly not familiar with). Perhaps most useful in this book for the teacher of critical writing as well as for the neophyte student are Fisher’s dozens of suggested writing exercises. 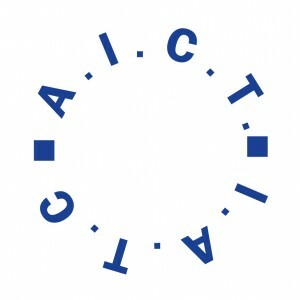 These include, for example, writing 250 words focusing specifically on the intentions “of the theatremakers” to see if it makes the writing harder or easier looking from their perspective; writing 200 words as a reporter containing “no judgement and no direct evidence of your own presence”; writing 400 words connecting the production to some issue in society at-large. A wry and useful how-to for the newest would-bes working in this changing and maddeningly difficult area of theatre. *Don Rubin has been writing professional criticism and teaching it at York University in Toronto for nearly 50 years. 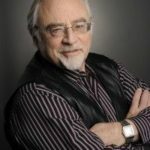 His work has appeared in newspapers, magazines and journals in Canada and the US as well as on radio and television. He is the General Editor of Routledge’s six-volume World Encyclopedia of Contemporary Theatre. He is a member of the Editorial Advisory Board of Critical Stages as well as its Book Review Editor.